Are you ready to place an order and submit a file for printing? 1) Please enter the Project Information in the form below. 2) Attach your file(s) for printing. 3) Click on "SUBMIT ORDER". 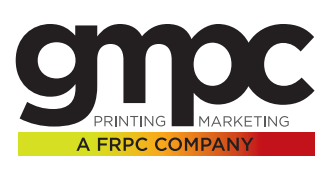 Please Note: We prefer print-ready PDF files for printing. Properly created PDF files require no special handling or additional pre press work on our end, which will save you money. 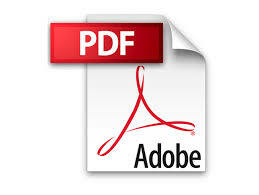 PDF files minimize errors and streamline and expedite the print production process. When creating the PDF, please include crop marks, and extend bleeds (if any) at least 1/8" beyond crop marks. Non PDF files, and files that are NOT print-ready, are subject to file handing / pre-press charges. If a price estimate was previously given to you, please supply the Quote # so that we can accurately process your order. Click on the "Browse" button below to select a file on your computer. After you've selected the file, click the "Submit Order" to transfer your file to us.